Party Bus Pompano Beach, FL. When you want to visit Pompano Beach or anywhere in Broward County, the best way to get around and see the sights is with a party bus in Pompano Beach FL. When you reserve a party bus service in Pompano Beach, you can take your next trip to this sunny paradise or even the majestic splendor of the Everglades in cool, air-conditioned style with a Pompano Beach party bus. 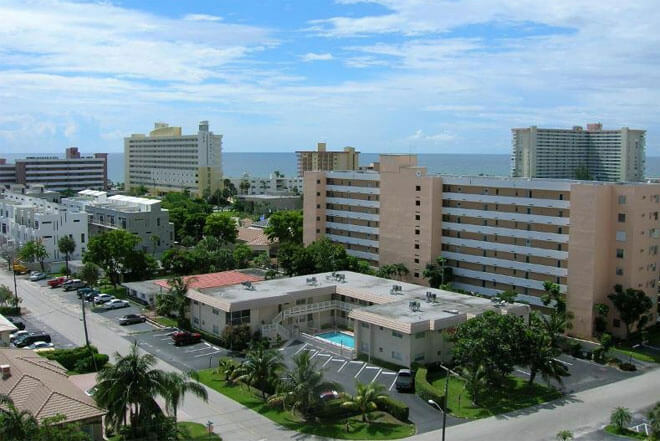 For workers with a busy commute, there are plenty of paths to and from the diverse cities to the south or the stunning hot spots to the north, and Pompano Beach party buses can take you anywhere you want to go. 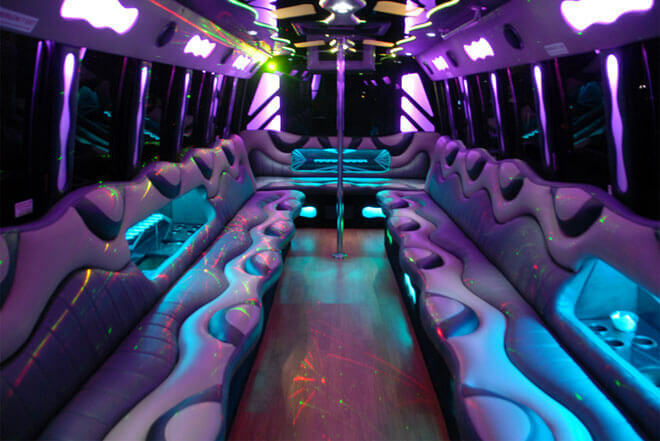 Preview Pompano Beach Party Bus and Limo Fleet. Get noticed on your next big group trip as you show your friends and loved ones the tropical wonders you've found yourself in with a luxurious charter serivce in Pompano Beach. Whatever you plan to do in the greater Broward County area you'll have a perfect time with party bus service in Pompano Beach. 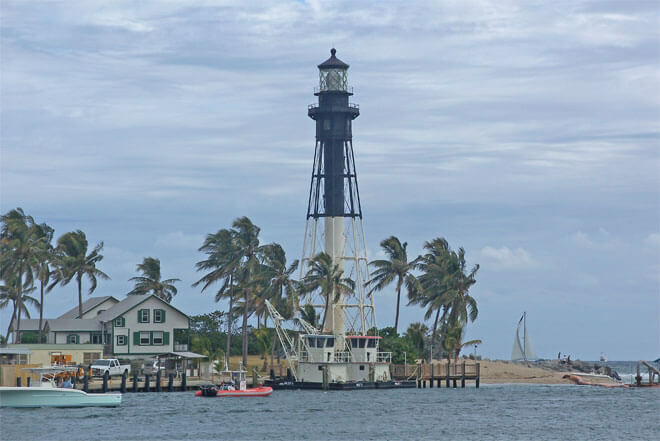 Pompano Beach is well known as the premiere destination for people who want easy access to all Fort Lauderdale and Miami has to offer, without the headaches of living within the city itself. Need a stylish vehicle for your next major road trip to and from the cultural heart of South Florida? From 33060 to 33093 t0 33097, there's no better way to get the ball rolling than in the luxury of a shuttle service in Pompano Beach has to offer. 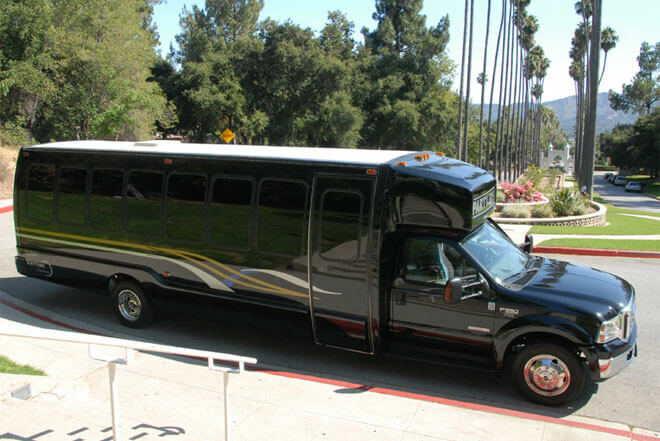 Party buses in Pompano Beach can effortlessly swing by your vacation home or hotel in one of the very best Pompano Beach shuttles. You can even choose a vehicle for hire to pick you up and get everyone in your circle of friends to your chosen destination on time and in style. After the sun sets on this seaside oasis, their drivers top priority is to make certain that everyone gets home safe and sound. So don't wait another minute. Click on a picture to pick your favorite Pompano Beach party bus rental. For additional information to help you choose the perfect charter service for you, call 888-780-3230 or click CHAT LIVE to speak with a company representative now.